Angela experienced rejection numerous times, when attempting to have her books published. She learned that she did not need to be given permission to proceed. Instead, she gave herself permission to pursue her passion. Angela Ferrari is an artist, children’s book author/ illustrator based in Portland Maine. She is the creator and host of the Story Spectacular podcast. Angela grew up in the mountains of western Maine. Living in a rural setting, she developed a talent for finding creative ways to play and captivate her imagination. After graduating with a BA in studio art from The University of Maine, Angela moved to Portland. She was accepted into the Assets for Artists program which focused on business finance for creative entrepreneurs. After completing the required training, Angela received matching grant funds for working capital. She then became a successful painter. She has since expanded her artistic endeavors, writing and illustrating three children’s books: Digger’s Daily Routine, An Extraordinary Book & What Do You See. 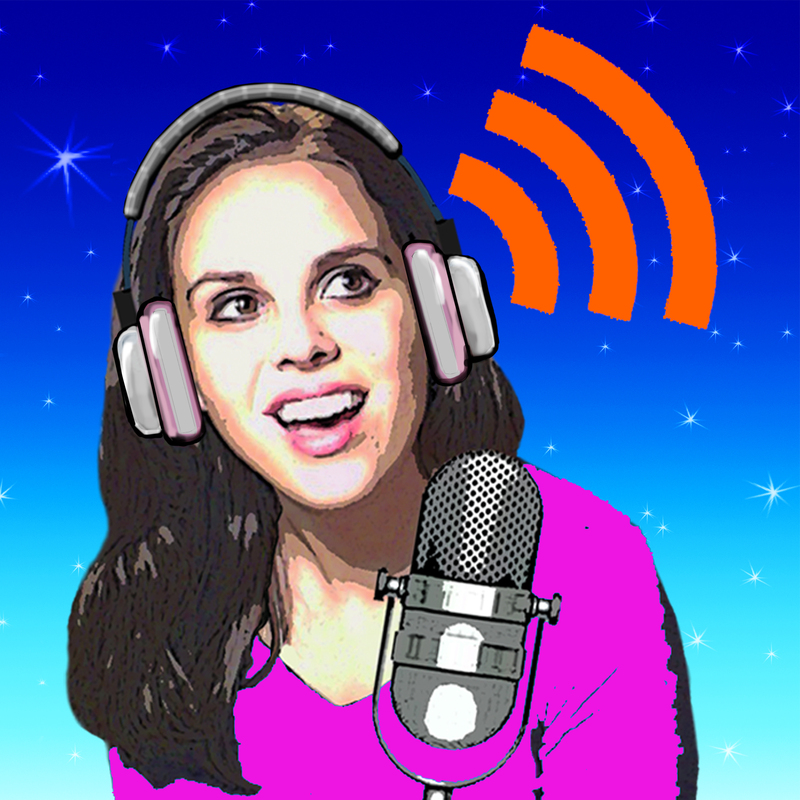 Most recently Angela has launched Story Spectacular, a children’s story podcast. The show features original stories and classic retellings. Listeners will enjoy creative stories with vivid characters and sound design. Some shows even feature songs, jokes, or fun facts too.